By Alexis Leon,RKK Memorial Museum, 2010. 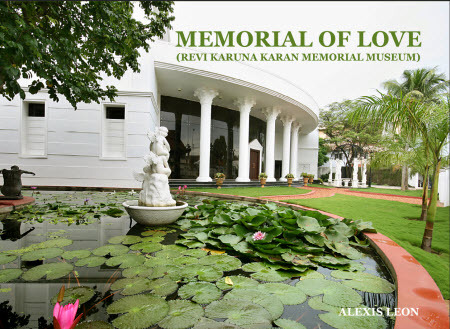 This book is about the Revi Karuna Karan Memorial Museum. RKK Memorial museum is situated in Alleppey, Kerala. The museum showcases rare and precious art and artifacts collected by three generations of the Karan family during the last hundred years. This book gives an overview of the art and artifacts that are on display at the museum.